for $258,500 with 3 bedrooms and 2 full baths. 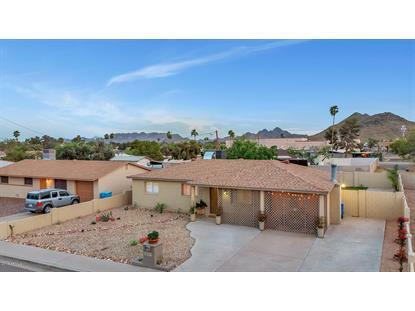 This 1,625 square foot home was built in 1961 on a lot size of 6501.00 Sqft. 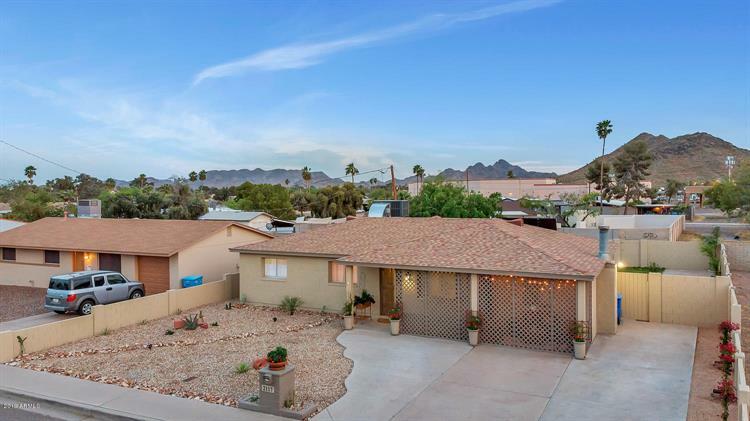 This home has been renovated from top to bottom, inside and out, including newer A/C and roof. 3 Bedrooms, 2 Baths, open floor plan, living room with fireplace, laminate flooring, large walk in pantry, covered patio in front and back, solar water heating, large lot with grass area in back, storage room, stainless appliances, washer, dryer and refrigerator (included). This property is clean and move in ready! !